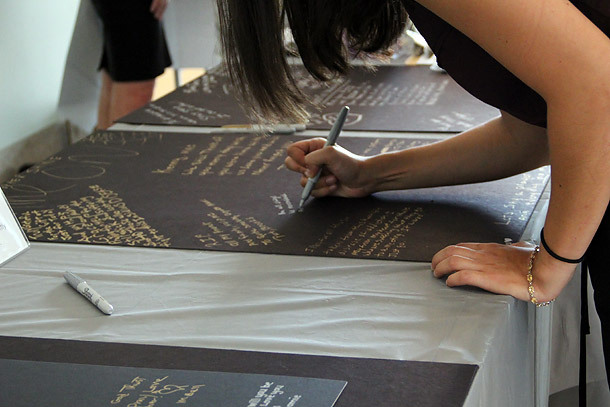 In 2007, the Massachusetts Department of Public Health, Bureau of Substance Abuse Services (MDPH, BSAS) created the State Technical Assistance Treatment Expansion (STATE) OBAT Program with the specific intent of integrating Boston Medical Center's (BMC's) Nurse Care Manager OBAT model into Community Health Centers (CHCs) across the Commonwealth. 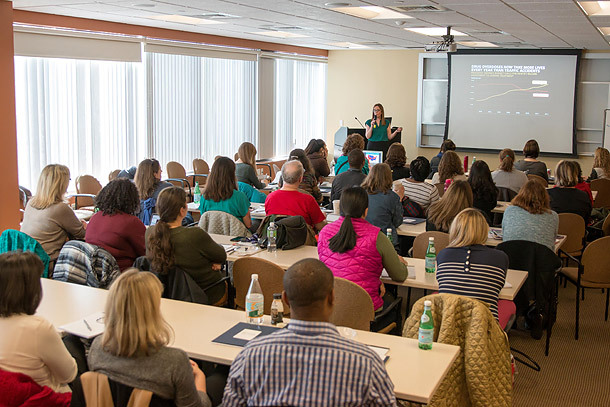 The success of BMC's OBAT Nurse Care Manager Model enabled the creation of BMC's OBAT Training and Technical Assistance (TTA) to advise providers across the state on how to implement this model of addiction treatment, now known as the Massachusetts Model, into their own organizations. Within 3 years, expansion of BMC's OBAT model to 14 CHCs increased by 375% the number of physicians "waivered" (i.e., permitted by regulation) to prescribe buprenorphine. Also beginning in 2007, BMC started an opioid addiction treatment referral hotline that receives 8-10 calls per day from people seeking treatment for opioid use disorder. At present, BMC provides TTA to over 40 CHCs across Massachusetts. 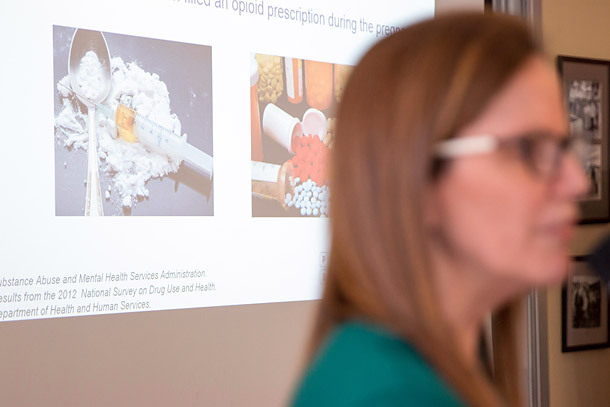 BMC's OBAT TTA has helped to expand treatment for substance use disorders across the state, particularly in underserved areas and low-income communities. Under BMC's leadership the STATE OBAT Program treated over 15,000 patients for substance use disorders in 2015. Staff of BMC's OBAT TTA are frequently invited to consult for governmental, health, and social service agencies across the country. Additionally, BMC's OBAT TTA was recently funded by the GE Foundation to extend its reach even further to Community Health Centers across Massachusetts.